You should have seen how much milk they downed afterwards. We're pretty cute guys and gals. 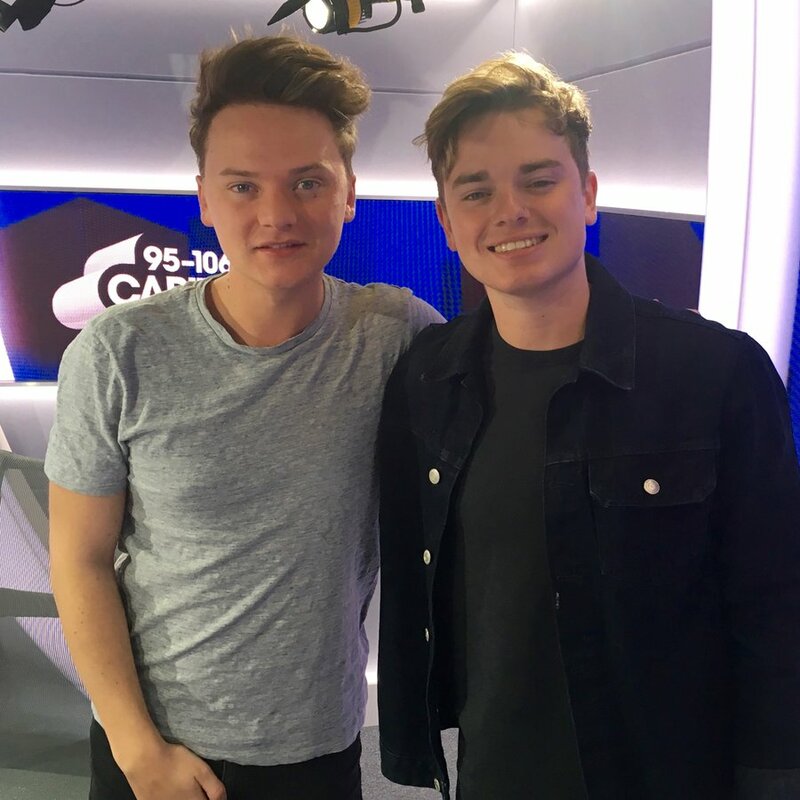 When we get Jack and Conor Maynard to come in and host a show for us, we treat them to an Easter Egg or two. N'AWH! We're so adorable, aren't we? And because we really, really like them, we dipped them in... Extra hot sauce. Soz, fellas. These two love a challenge, so we laid six hot sauces in front of them, and asked them to dip their chocolate eggs into them. Don't worry - we armed them with litres of milk, after Jack and Conor nearly cried for some. The duo started off pretty chilled; by sweating profusely and nearly swearing into the microphones. And that was the pretty mild sauce. Now, baring in mind Jack and Conor were chatting on the radio, it wasn't too good when we gave them the super, duper hot sauce and they legit couldn't talk for a good ten minutes.